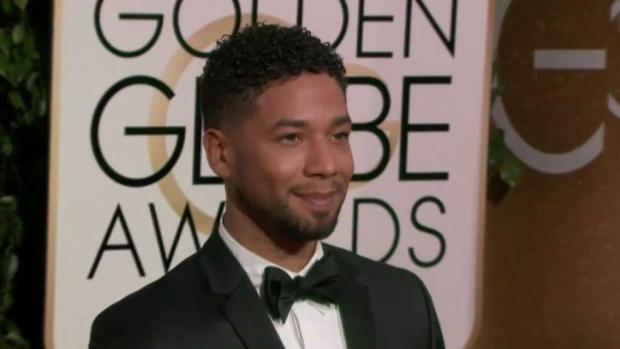 Family of Jussie Smollett released a statement Thursday calling the alleged attack on the "Empire" star in Chicago "violent" and "unprovoked." "We want to be clear, this was a racial and homophobic hate crime," the Smollett family's statement read. "Jussie has told the police everything from the very beginning. His story has never changed, and we are hopeful they will find these men and bring them to justice. Our family thanks everyone for their prayers and the huge amount of love he has received. We are thankful to our village for your immense support during this trying time. We are so grateful that God saw him through this cowardly attack alive. Jussie is a warrior whose light cannot be dimmed." Detectives have recovered surveillance footage of Smollett walking in downtown Chicago before and after he says he was attacked by two masked men. Footage shows him arriving home with a rope around his neck, but authorities are still searching for footage off the attack, a police spokesman said Thursday. Police say that they interviewed a woman who had spoken to TMZ, claiming to have seen a "suspicious" person who looked like a quote "redneck" loitering near the entrance of the building 90 minutes before Smollett says he was attacked. Police do say that the woman's description does not match any video evidence that they currently have. President Donald Trump says he's seen the reports about the racially-charged attack in Chicago on Smollett and described what happened as "horrible." 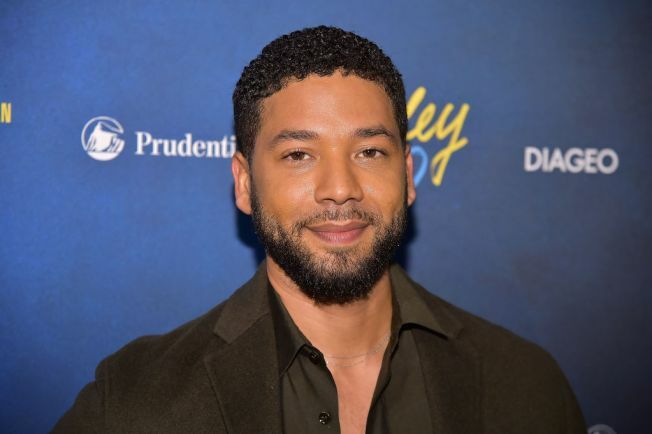 "We want people to understand these targeted hate crimes are happening to our sisters, brothers and our gender non-conforming siblings, many who reside within the intersection of multiple identities, on a monthly, weekly, and sometimes even daily basis all across our country," the Smollett family's statement read. "Oftentimes ending fatally, these are inhumane acts of domestic terrorism and they should be treated as such. They will continue to occur until we hold each other accountable. Make no mistake, words matter. Hateful words lead to hateful actions. Radical love is the only solution, but passivity will be our downfall. We, as a family, will continue to work for love, equity and justice until it reigns supreme in our nation and all over the world."